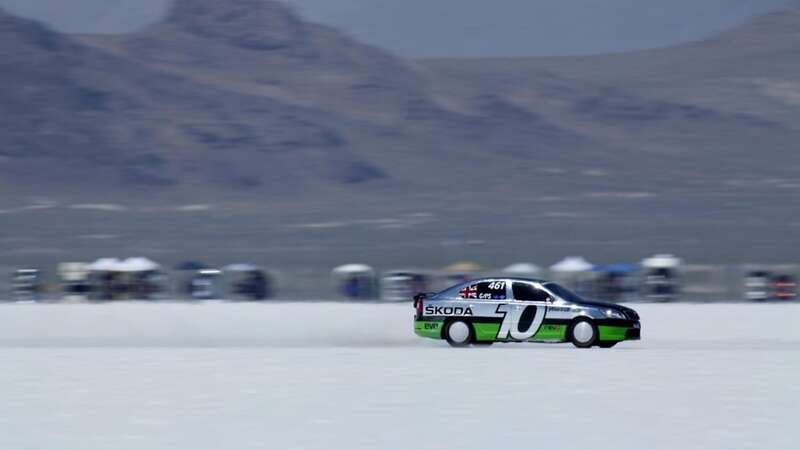 If you thought a 202-mph run seemed like a hell of a pace for a Škoda Octavia, hold on to your hats, folks, because the Czech automaker's team at Bonneville has set a new record. With a beefed-up turbocharger and intercooler, enhanced aerodynamics and the requisite safety modifications, the 600-horsepower Octavia vRS Bonneville Special set the record in the 2.0-liter forced-induction production car category with a certified 227.070 mph run. 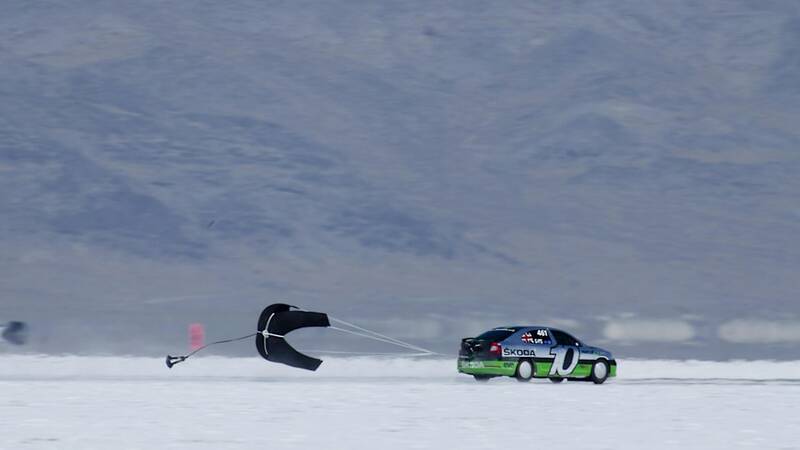 Actually, the Škoda hit a top speed of 228.647 mph through the traps on the return run, but as per regulations, that was averaged out with the 225.513 mph it hit on the five-mile run out across the salt flats. Any way you look at it, that's one heck of a run, claiming the record for Škoda and helping it celebrate the tenth anniversary of its vRS performance badge. Follow the jump for the official announcement and scope out the updated image gallery for more. On Friday 19 August at 07:45am, a ŠKODA Octavia vRS officially became the fastest 2.0-litre supercharged production car in the world when the 600 bhp 'salt spec' racer – built to celebrate the 10th anniversary of the iconic vRS performance flagship badge – registered a Southern California Timing Association (SCTA) sanctioned speed of 227.070 mph on Utah's legendary Bonneville Salt Flat. The modified production Octavia vRS hatch, prepared by ŠKODA UK, smashed the previous record for a 2.0-litre forced induction production car at this year's Bonneville Speed Week (13-19 August), registering an impressive official record speed of 227.080 mph. The previous record for what is known as the G/PS category was 216 mph, set in August 1998. Driven by journalist Richard Meaden, the Octavia had set impressive speeds throughout the week breaking the 200 mph barrier on six previous runs. 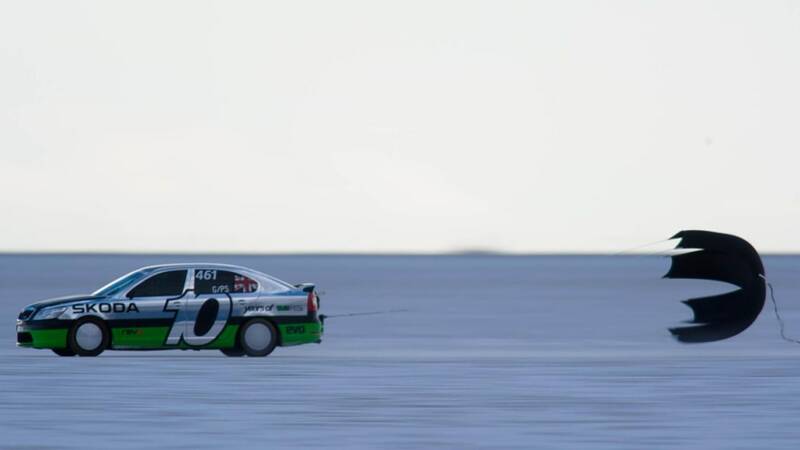 The Octavia's record breaking runs consisted of two official runs of Bonneville's famous five-mile course at 225.513 mph on Thursday 18 August, and a return run at 228.647 mph on Friday 19 August. 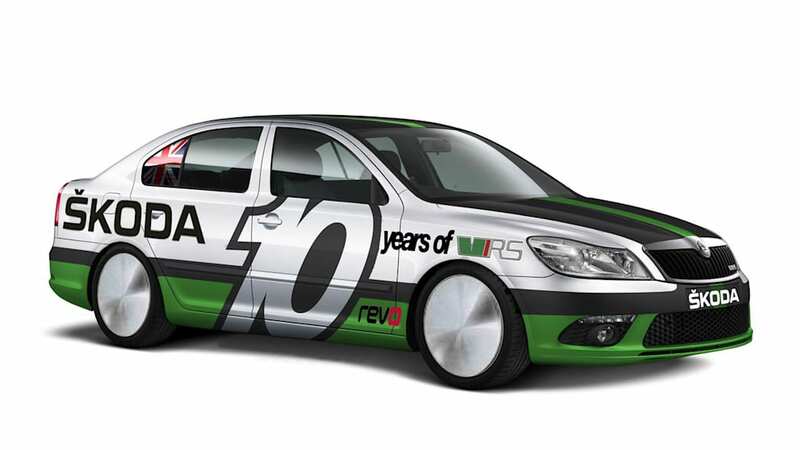 Robert Hazelwood, Director for ŠKODA UK, said: "This is a truly stunning achievement.Our goal was to break 200 mph as a celebration of 10 years of vRS, and we have achieved that, and significantly more. 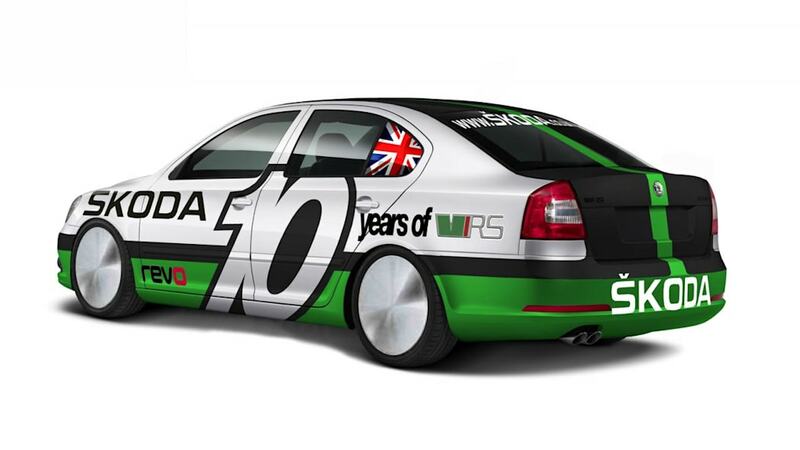 The success is a tribute to everyone who has worked so tirelessly and with such passion to make ŠKODA a world beater." The Milton Keynes based ŠKODA UK team behind the racer had spent the week leading up to Speed Week putting the car through a rigorous dyno programme with the assistance of performance software and tuning outfit specialist REVO Technik.